A Line of Blood is Ben McPherson's debut novel. Alex Mercer and his eleven year old son Max are trying to retrieve their cat when it runs into a neighbour's yard and then through his backdoor. Hesitating, Alex calls out. When there's no answer he enters and chases the cat upstairs. Mistake. The neighbour is home and in the bathtub. But - he's dead - an apparent suicide. However, the police have questions and decide to open an investigation. And as they question Alex, his wife Millicent and even Max, it appears that each member of the Mercer family is keeping secrets. This is the kind of book I love - twisty, turny psychological thrillers. But....I (really) didn't like the characters at all. Now, I know this is not a prerequisite to enjoying a novel. But as the story progressed, I truly questioned whether a couple would tolerate each other's behavior in order to preserve 'their little tribe.' And if they should even be allowed to keep their child. 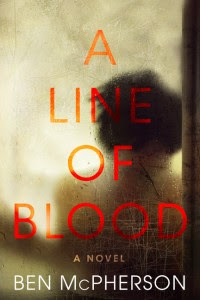 That being said, the publisher's blurb includes the following - "A Line of Blood explores what it means to be a family—the ties that bind us, and the lies that can destroy us if we're not careful." Still, I thought it stretched credulity. But I never considered putting the book down. That off kilter uncertainty kept me turning pages to the end reveal. My suspicions on 'whodunit' were proven correct - it's fairly well telegraphed. But I was left with my own uncertainty - I enjoyed the book, but not as much as I wanted to. I think I went in expecting more suspense, less character study. Still, I would pick up McPherson's next book. 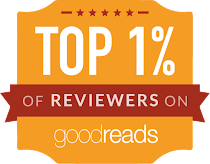 Read an excerpt of A Line of Blood. Ben McPherson is a television producer, director, and writer and for more than ten years worked for the BBC, among other outlets. 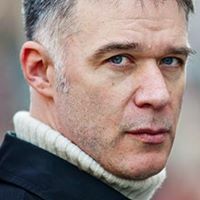 He is currently a columnist for Aftenposten, Norway's leading quality daily, and lives in Oslo with his wife and two children. Find Ben on Twitter and Facebook. 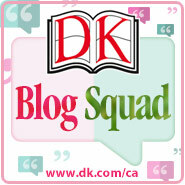 See what others on the TLC book tour thought. Full schedule can be found here. Yes, twisty, turny psychological thrillers are my favorite as well! Thanks for being on the tour !